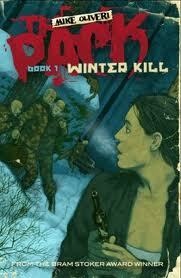 This entry was posted in Novels, Reviews and tagged Michael Oliveri, Mike Oliveri, The Pack Winter Kill, Werewolves by Mr. Dreadful. Bookmark the permalink.